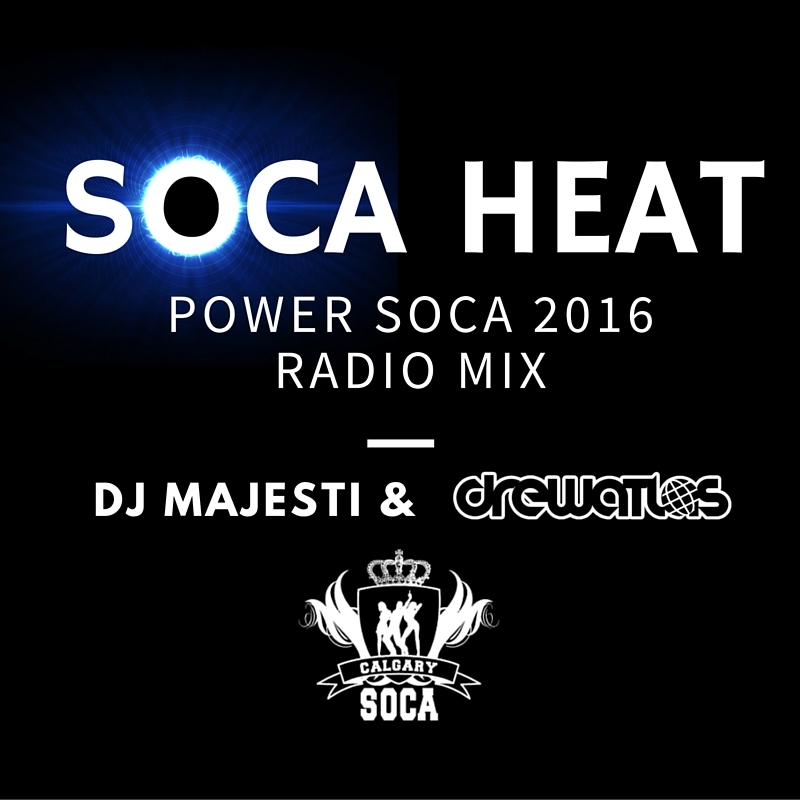 As promised, we focus on the 2016 Power Soca tunes this week. First we ease in with a few new groovy joints before we turn up the pace. By the 2nd half of the show, the studio turns into party central as we let the latest music grow on us. One listen and these will probably grow on you too. Enjoy!